But really. This is happening. As a lot of you know I will be traveling the world for almost the next year. I have started this blog to document my travels. Even up until this point there are so many things that I have wanted to say but I have not known where to even begin. I have also learned to accept things as they come to me. I try to live my life one day at a time and not get ahead of myself. So writing about all of this makes it real. This experience is truly my dream come true. Not even one dream, but DREAM(S) all at once! I am able to travel the world. Take pictures. Blog. Be on my own schedule. Spend real time with my best friend. And simply LIVE. Live life. Getting the once in a life time chance to travel anywhere and everywhere probably seems like a "no brainer" but I can honestly say that at first a lot of things held me back from truly saying, "YES, LET'S DO THIS!" I have responsibilities here. I am fresh out of college with those unmentionable things we call student loans. I have family and friends that need me. Finding a job at some point might be a good thing... and the list could go on. So it took some people really telling me and pushing me off of my cliff to get me to accept that this could even be a possibility. I am a planner. I like to know when, where, and how things are going to happen. Up until this point I usually know what my next steps will be. Even if they aren't big steps they are the little steps I need to take in order to reach the larger ones. Though it sounds like I always have it figured that is not the case. It has always been high school, college, then scoring that amazing job that I worked so hard to get. 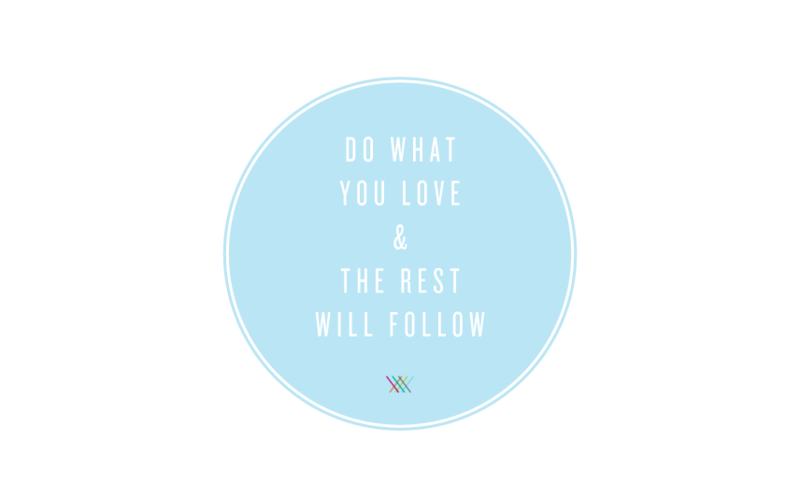 I have noticed in the last year or so this idea of "do what you love," just floating around the web and coming up more and more in my life. I think it is pretty fantastic that this idea is becoming an acceptable one. As people we can make our own destiny. Now we can make a living doing whatever makes us happy. Who would have though!? My point is that I can do what I love even if that's not getting the amazing job right off the bat and still be accepted that what I am doing is okay. Now, I know that this opportunity does not roll around every other day and I am truly blessed and I remind myself of that. But I know that I need to embrace these next monts of my life in every single way possible. So please bare with me through all of my typos and experience the world as I see it. I hope to show you with the best of my abilities my travels and adventures. Thank you Marty Maxwell Lane, the girls from Ampersand Studio, and all of my friends and family!